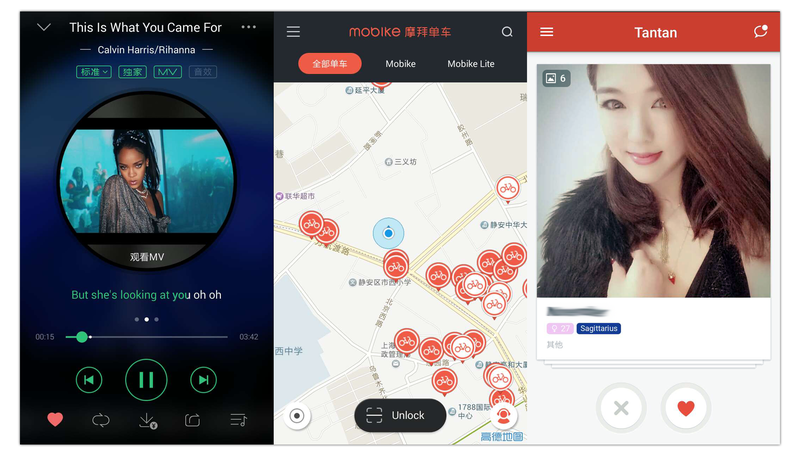 Many popular Chinese apps such as QQ Music (China’s most used music app) or Mobike (a popular ride sharing app) are known to be developing WeChat mini programs. But these guys have little incentive to release previews and will keep their developments closely under wraps until ready for release. The previews below are made by small development teams that we found mostly by searching through Chinese developer forums. Day and Night Calendar works similar to other calendar apps. Above is a gif showing how the mini program loads. 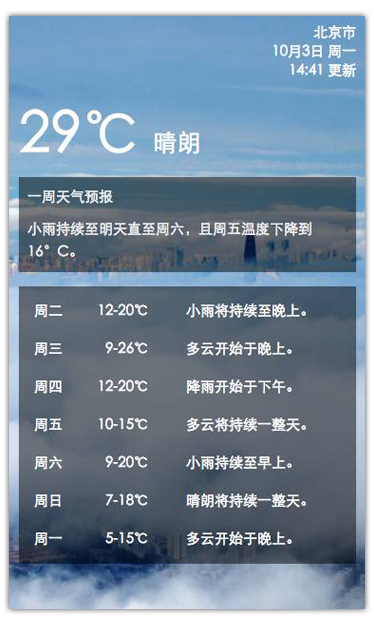 Day and Night seems to have made use of WeChat’s inbuilt Chinese language speech recognition features. The gif above shows the app asking the user “What do you need to schedule?” to which they reply by voice. 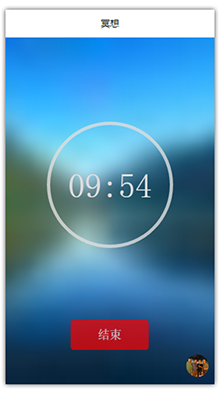 This simple utility WeChat mini program we tested plays soothing meditation music on a 10 minute timer while you try to shut off your friends trying to message you on WeChat. Your phone already has this. Now it’s in WeChat. Stores are one of the most obvious and easy to develop categories of mini programs. There are already tools out there to help create very nice looking mini program store fronts. Above is a simple demo of a movie database mini program. 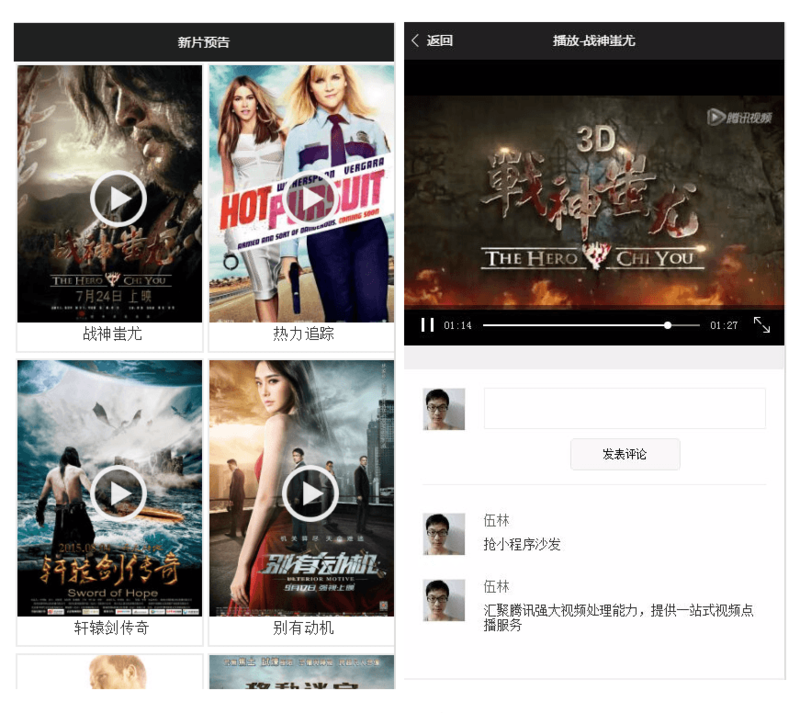 Video is an increasingly popular medium on WeChat. Currently 2 categories of mini programs are not allowed: Gaming & Live Streaming. 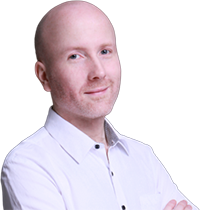 This hasn’t stopped several teams developing games either as tests or in the hope that WeChat will allow for some light simple games. These demos are just the tip of the iceberg. 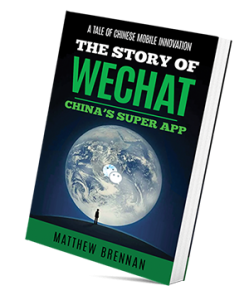 If we really want to know what to expect from WeChat mini programs a year from now a good rough guide would be to simply go to the App Store and look at the top 100 apps. Live streaming and gaming WeApps are banned for now. Alibaba and Baidu won’t be joining the party for obvious reasons. 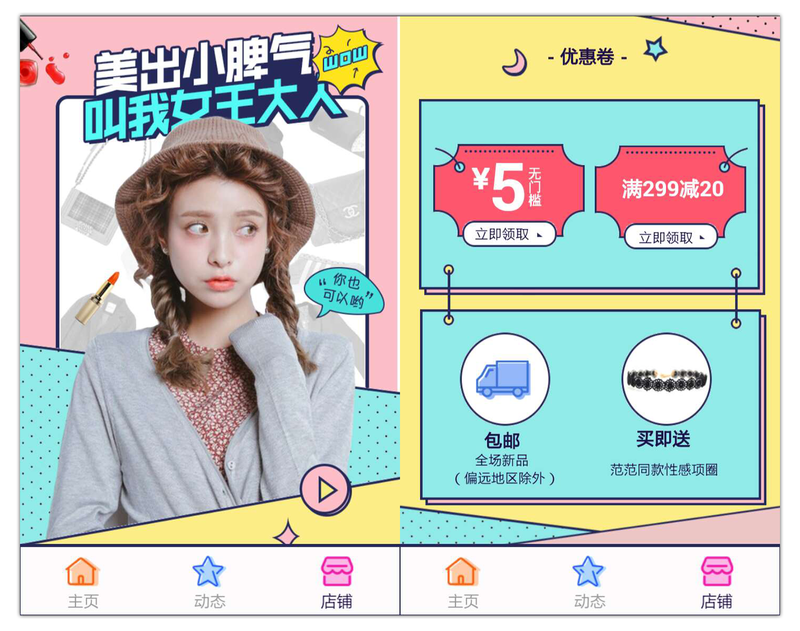 Don’t expect a Taobao mini program anytime soon. Tencent welcomes social apps. Yes, that’s right folks. 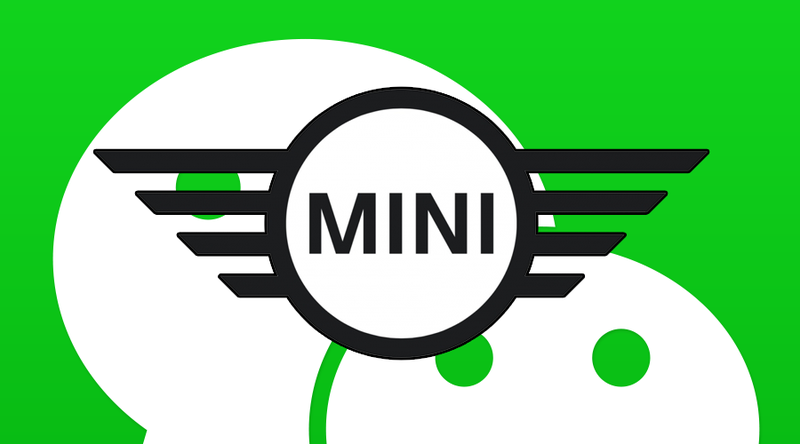 There is now the possibility for us to have messaging apps built within a messaging app! Imagine Tinder built within WeChat.